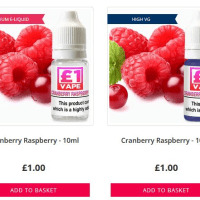 Our £1 range of 10ml e-liquid is available in 5 nicotine strengths and in over 50 exceptional flavours offering amazing value for money for a Premium E-Liquids. 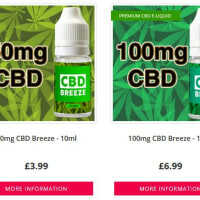 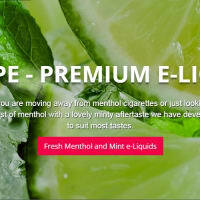 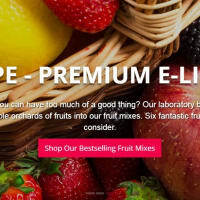 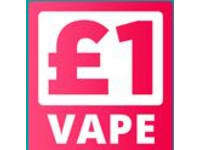 We are an independent UK based Retailer of Premium E-Liquids for use in electronic cigarettes and we partner with one of the UK’s leading e-liquid manufacturers to deliver the highest quality e-liquid available in the UK today, at a very affordable price. 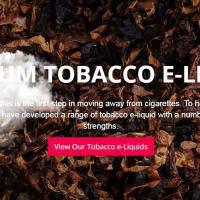 We have many years experience in the Premium E-Liquids market, and all our products carry full Medicines & Heath care Products Regulatory Agency (MHRA) approvals where they are required. 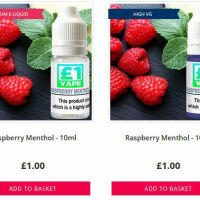 We only ever use four ingredients in our e-liquids, all of which are UK sourced and fully traceable, being of either Pharmaceutical or food/cosmetic grade.